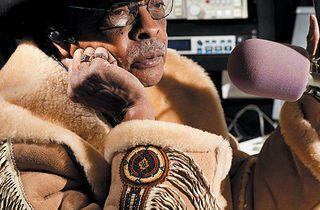 It seems safe to assume Herb Kent has seen it all during his 65 years in radio (the last 21 on WVAZ-FM 102.7). But even the record-spinning “Cool Gent” was taken aback when he arrived for a mid-’90s gig at a Harvey nightclub and saw a horse tied out front. 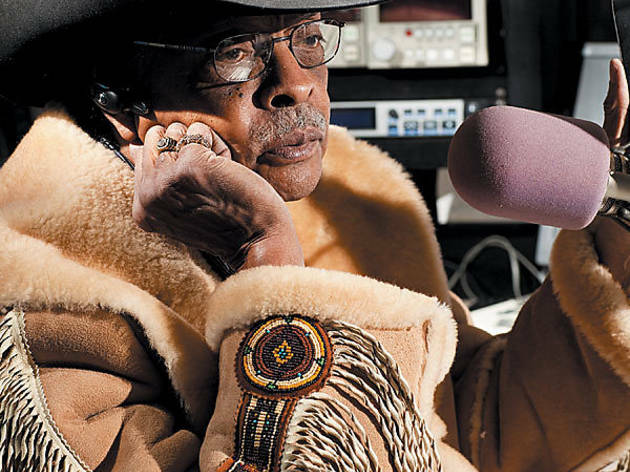 Back then the club was a hangout for black cowboys who celebrate the legacy of African-Americans in the old West with rodeos, parades and parties. These hombres so impressed Kent with their stylish Stetsons that he soon began haunting Alcala’s Western Wear on Chicago Avenue, adopting his signature look.